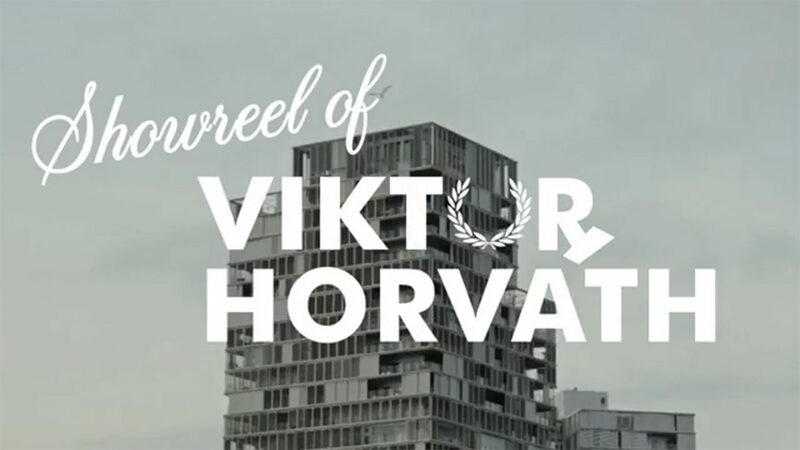 Viktor is an award-winning commercial and music video director coming from the Budapest underground. He has directed TV spots in the USA, Spain, France, Portugal, Russia for brands such as McDonald's, Weight Watchers, UBER, Pornhub, Comedy Central, MTV among others. He has been nominated and awarded by festivals like SXSW, Berlin Music Video Awards, Encounters Short Film Festival, Hungarian Music Video Awards and his works has been reviewed in magazines such as GQ, Fader or Nowness. His films have a unique sense of humour and a peculiar feel that makes them instantly recognizable.